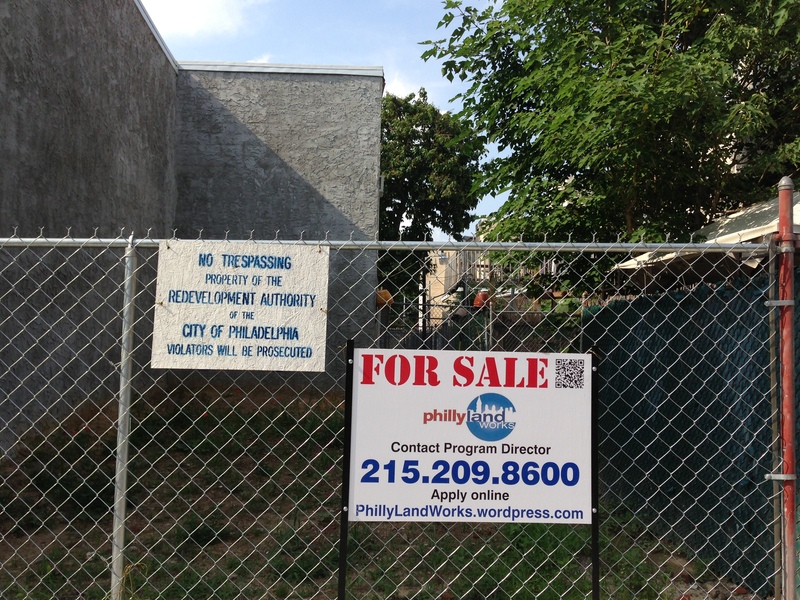 Property Information: Owner: Philadelphia Redevelopment Authority, Size 541 sq ft, Property type: vacant lot, Council District: 2, Neighborhood: Graduate Hospital, Zip code: 19146. This entry was posted in District 2 on November 22, 2013 by prafeaturedlistings. 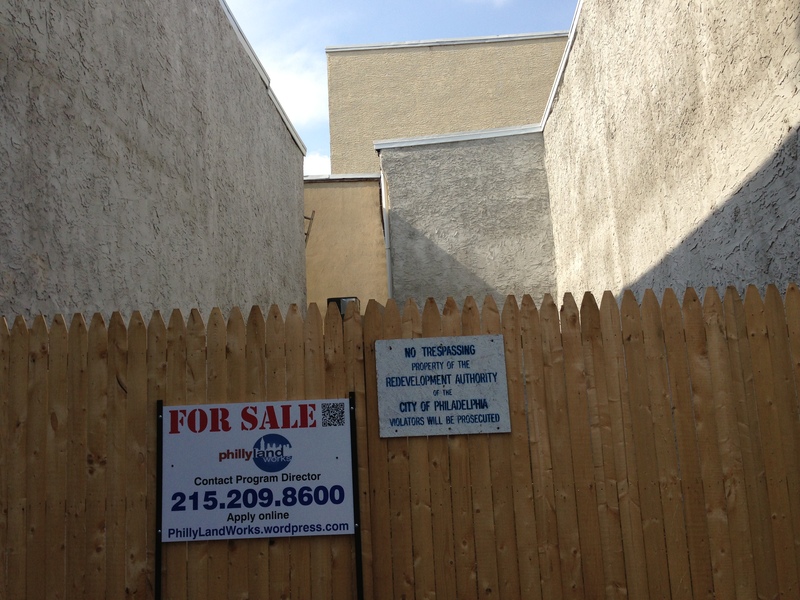 Property Information: Owner: Philadelphia Redevelopment Authority, Size 549 sq ft, Property type: vacant lot, Council District: 2, Neighborhood: Graduate Hospital, Zip code: 19146.